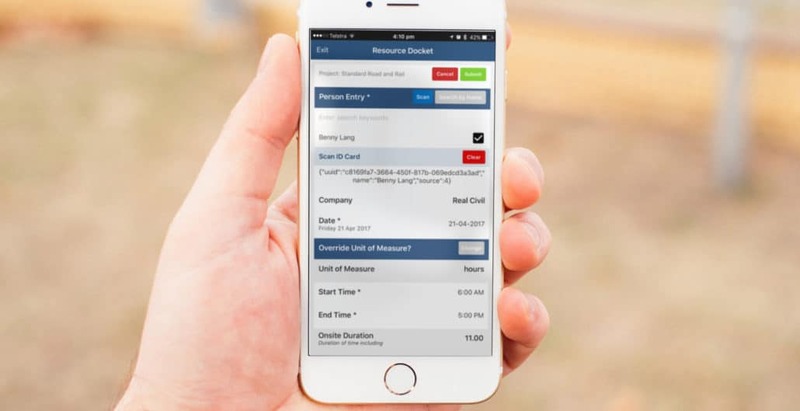 Envision has launched a range of new features that are already proving their value in helping contractors better engage with, and manage, subcontractors – in turn improving real-time cost and productivity reporting accuracy. With a focus on resource management, one of the key features is a mobile docket solution that has unlocked greater access to users without compromising approval workflows (watch the video below). The solution is the result of six months of collaboration with several project teams. It allows any individual to complete and submit dockets electronically, rather than solely by supervisors on behalf of their crews. It removes the need for paper dockets, in turn eliminating administrative double-handling and wasted time waiting for paper dockets to come from the field for data entry by back office staff. 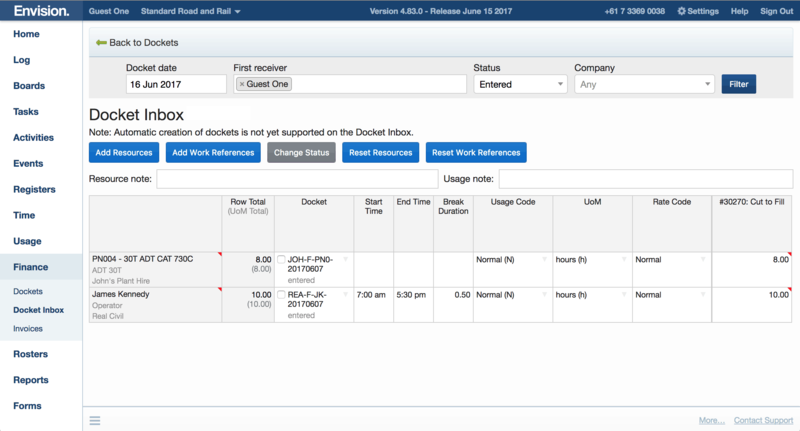 The mobile dockets feature embeds an assurance-based workflow as entries appear in a supervisor’s ‘docket inbox’ for approval and allocation to cost codes. A key gain is the access it creates for any authorised individual. Because it can be used by subcontractors, it increases their responsibility for getting people and plant dockets submitted to supervisors daily for approval, ensuring project records are as close to real-time as practical. From a project oversight perspective, engineers are benefiting from enhanced cost and performance analysis because they now have access to a more comprehensive daily data set. 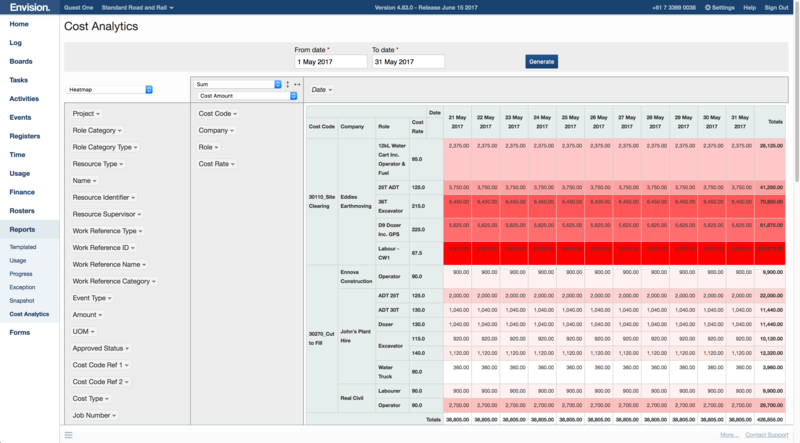 It is also ideal for subcontractors when it comes to running their own payroll and driving their monthly invoicing cycle via the subcontractor portal within Envision. The Envision team will continue to enhance this capability, working closely with contractor and subcontractor users to reduce project administration and increase real-time project insight to drive greater performance.